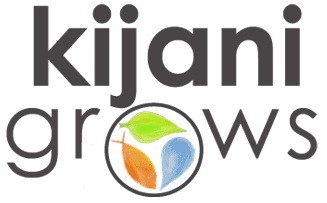 An interesting video by the founder of Kijani Grows, Eric Maundu. At his home town in Oakland, CA Eric has been working hard to develop smart aquaponics gardens for homes, schools and corporate settings. Aquaponics is a hybrid gardening system that combines hydroponics (water-based planting) and aquaculture (fish farming). It has become particularly popular among urban farmers as it uses far less water (up to 90% less than traditional gardening), doesn't attract soil-based bugs and produces two types of produce (plants and fish). Check out Eric's YouTube video giving you a tour of his aquaponic set-up! Below is a flow diagram of Eric's aquaponic system, incorporating new technologies like sensors and wireless information monitoring to make owning and running one of these systems as easy as possible!